Whatever your goal is, our training sessions will help teach and guide you through the latest technologies, procedures and techniques to help you excel your business in new and exciting directions! Private Individual and Group training two-day hands-on workshops. Located in Tampa Bay Florida. A wonderful vacation spot with incredible beaches and beautiful sunsets. Don’t Hesitate. 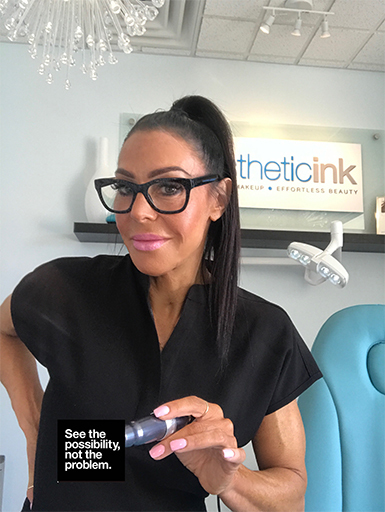 Contact Aesthetic Ink Today! Use the links below to learn more. Private one-to-one or two-to-one hands-on with model training work-shops. Click here for more information. Group training (10 people maximum) hands-on with model training work-shops. Click here for more information.